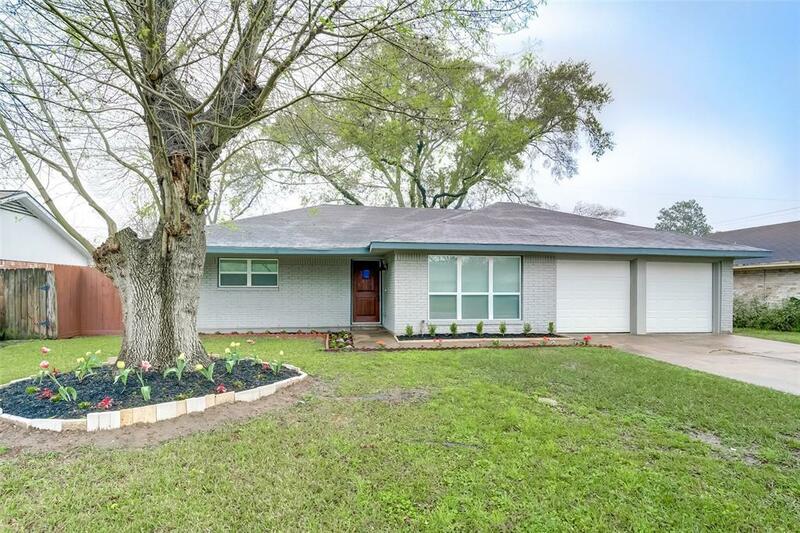 Beautifully remodeled home located in Spring Branch near the 290 Fwy. 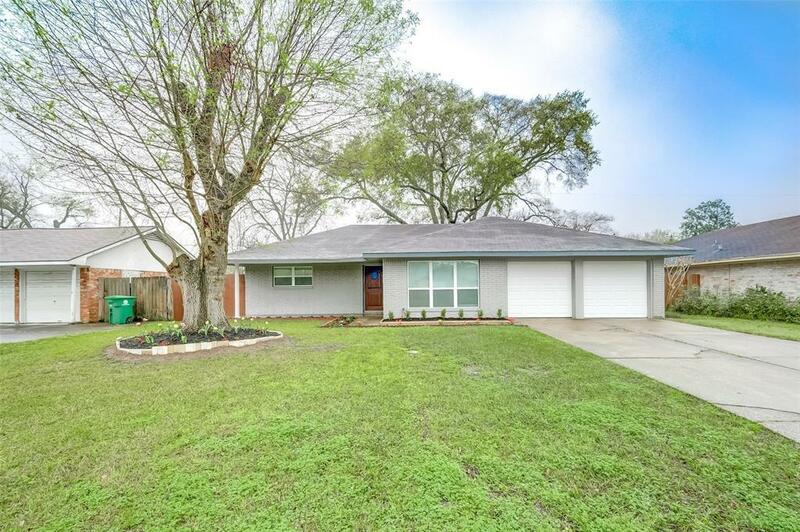 Great family home with four bedrooms and two full baths. 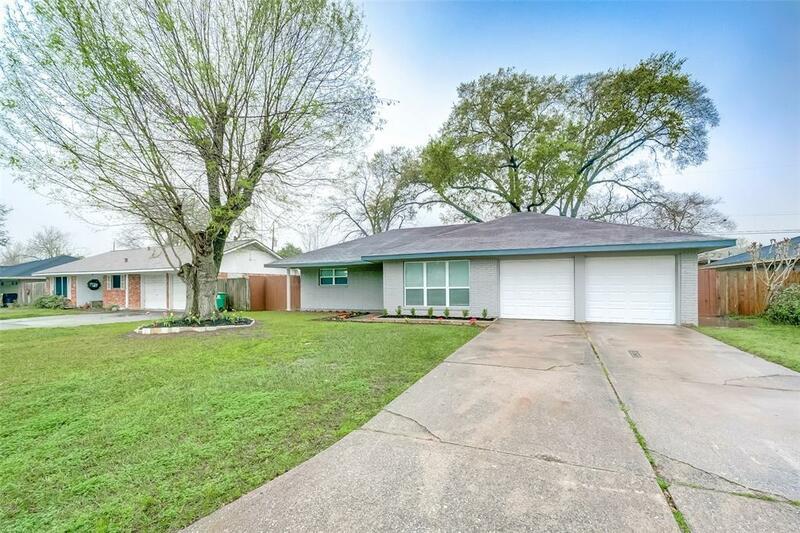 Spacious open concept home with sliding doors to the back yard. 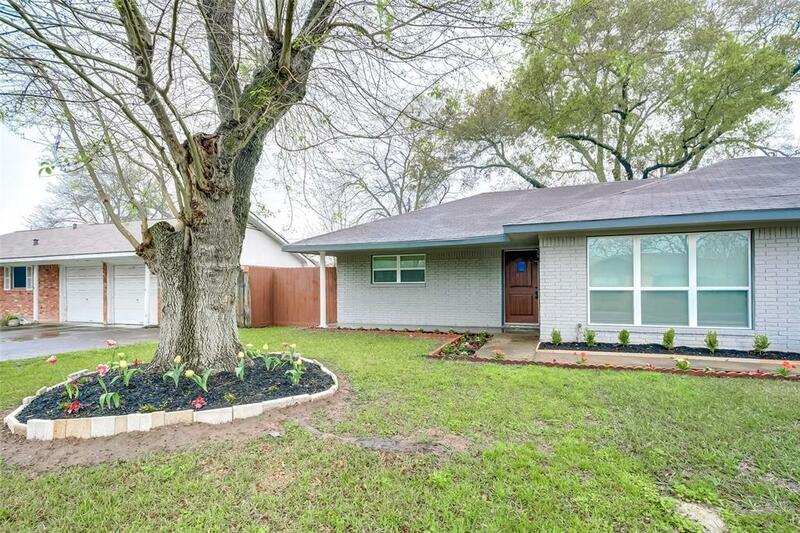 New exterior paint, New laminate flooring, No carpet. All New double pane windows, New Electrical system, and New plumbing. Kitchen offers a Breakfast Bar with Quartz Waterfall counter. With wide windows in kitchen and plenty of cabinet space. Large wooden fenced back yard with a patio area, and New wood patio pergola. No Deed Restrictions and No HOA. Easy access to Down Town. The property has Never flooded.